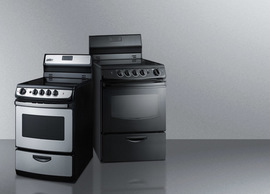 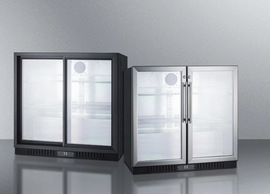 SUMMIT offers the industry’s largest selection of built-in undercounter refrigeration , with a range of choices to best suit any kitchen. 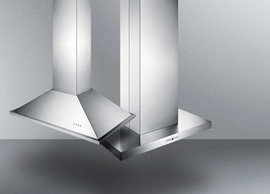 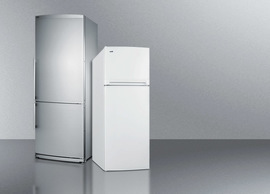 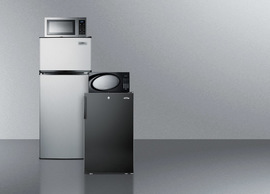 The FF63BBI Series includes European made all-refrigerators designed for built-in installation in residential settings. 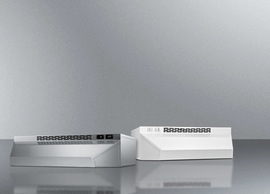 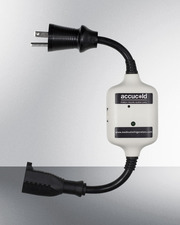 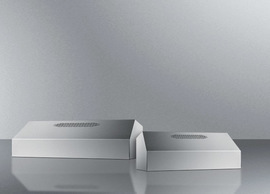 Sized with a 24” footprint, the FF63BBIIF is front-breathing for built-in use. 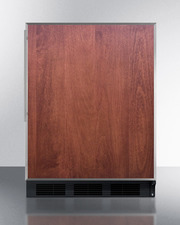 The fully finished cabinet also allows freestanding use for added versatility. 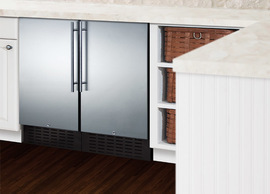 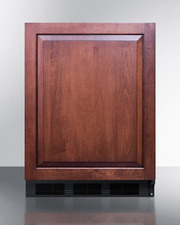 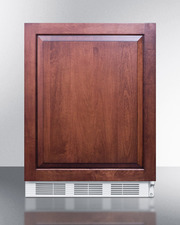 The factory reversible door includes an integrated stainless steel frame that accepts full custom panels (sized 23 5/16" W x 28 1/4" H and at least 3/4" thick) to create a customized look that can seamlessly blend with other kitchen cabinetry. 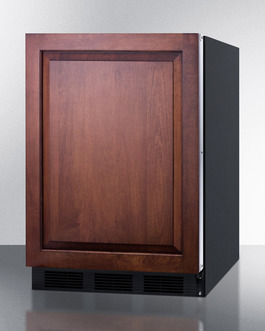 This model has a black cabinet. 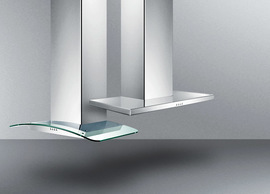 Customers provide their own handle. 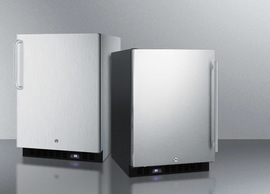 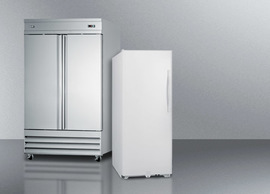 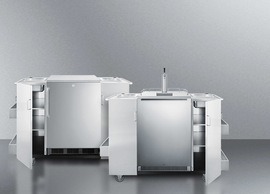 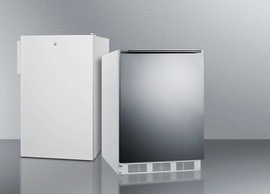 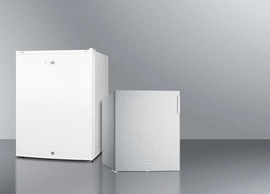 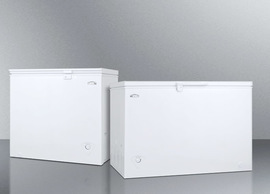 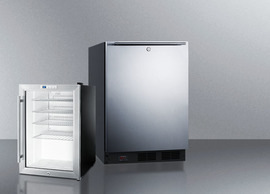 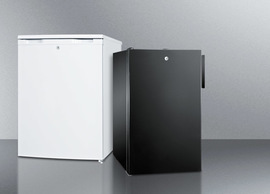 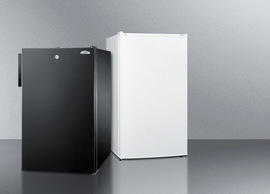 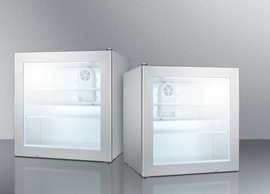 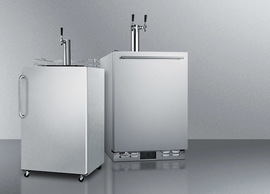 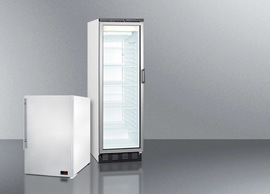 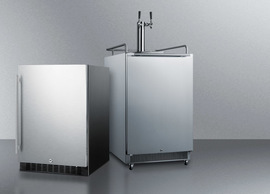 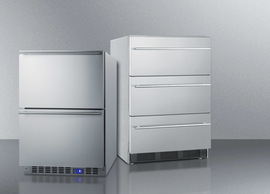 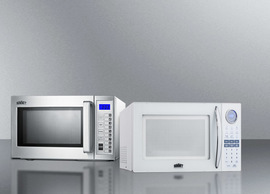 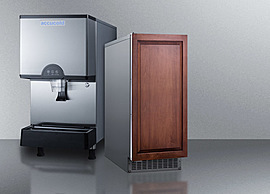 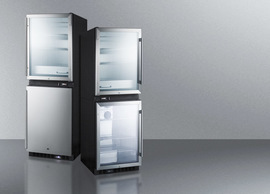 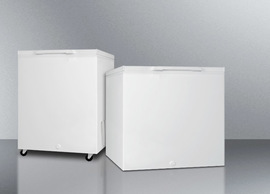 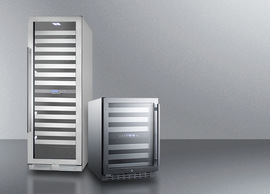 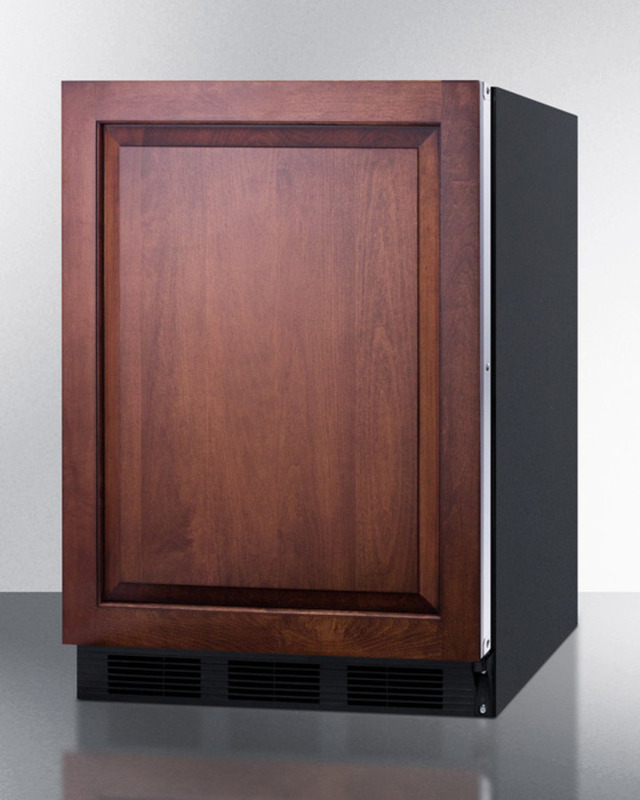 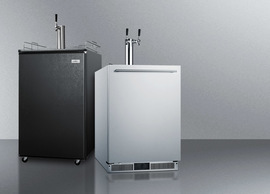 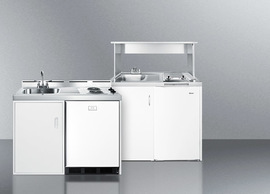 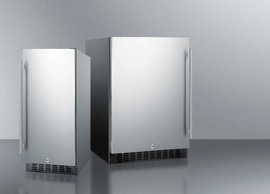 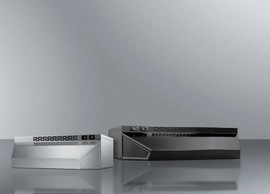 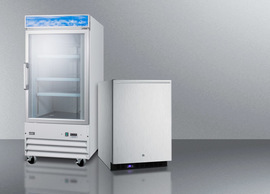 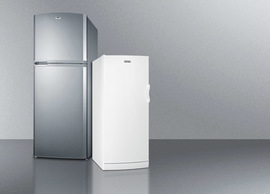 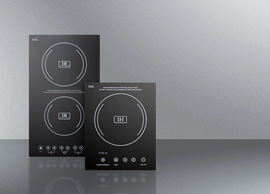 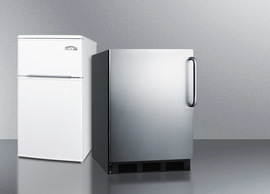 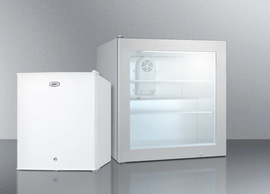 The FF63BBIIF refrigerator utilizes automatic defrost operation to ensure minimum user maintenance. 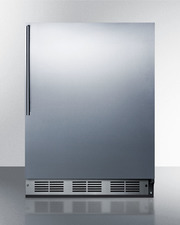 The 5.5 cu.ft. 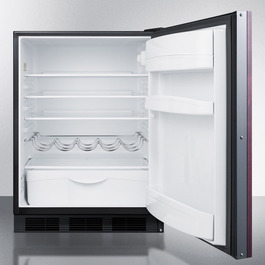 interior offers more storage space than most models in this size class. 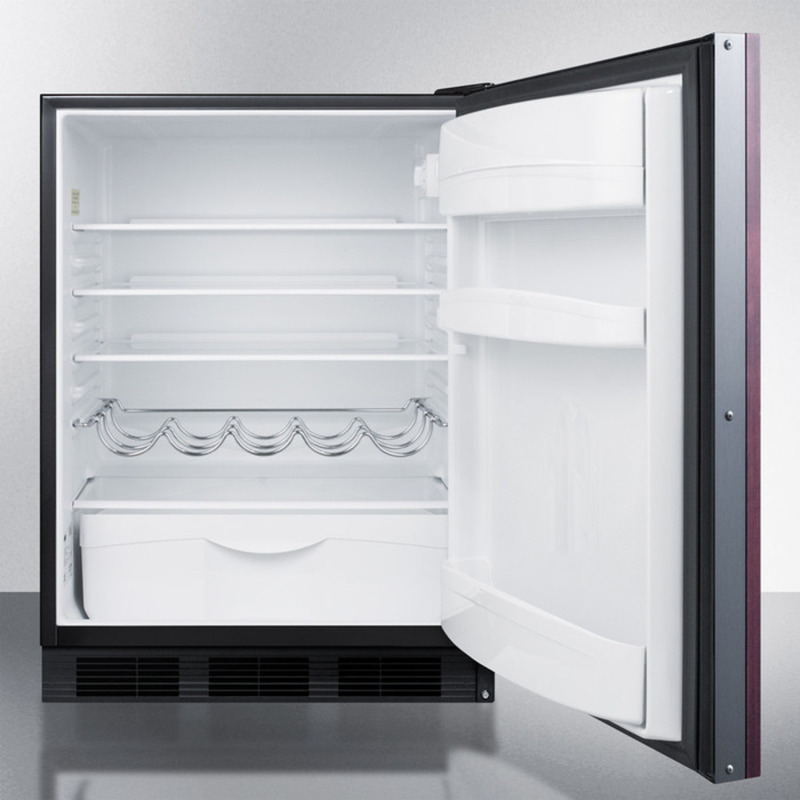 Adjustable glass shelves ensure spill-proof storage, while a large crisper drawer is ideal for keeping produce at its best. 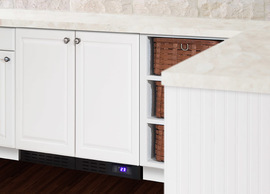 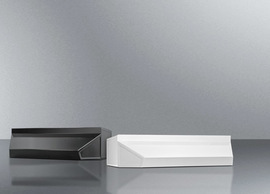 A removable wine shelf lets you keep bottles securely in place. 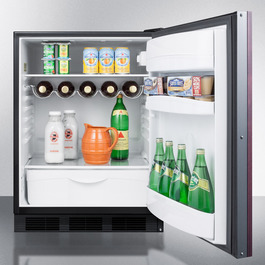 The door includes three storage racks for condiments and tall bottles. 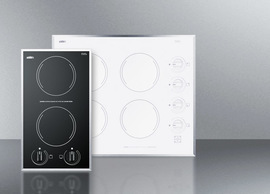 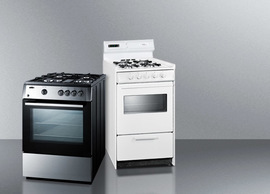 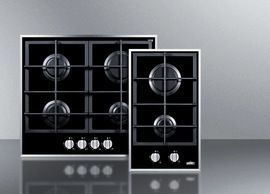 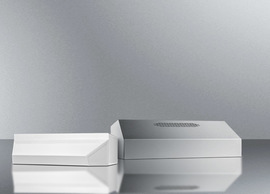 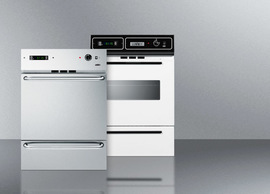 The seamless interior also features a dial thermostat and automatic light. Designed and constructed in Europe, the FF63BBIIF refrigerator offers reliable cold storage for any home looking to install a quality all-refrigerator under the counter. 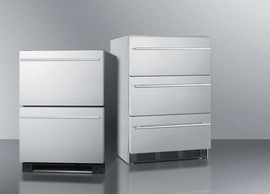 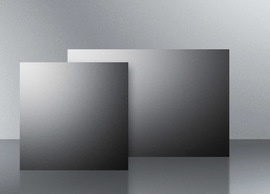 For additional finish options, browse the FF63BBI Series.